Pantai Sepat is known as a public place where people from all over places spent their weekends with their family. 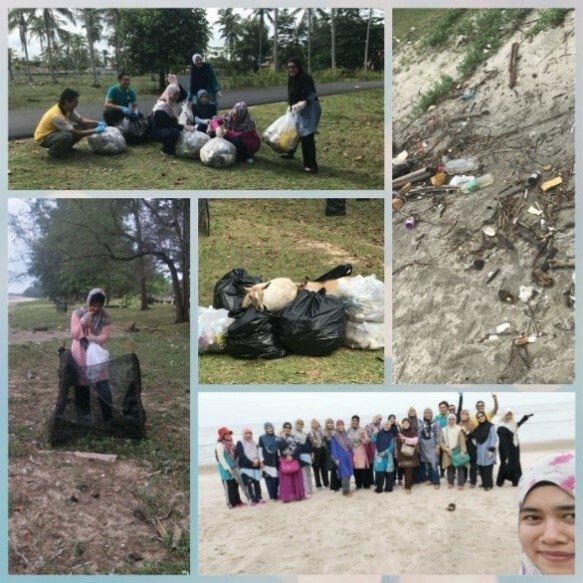 To ensure that people are more comfortable to spend their time with beloved family, staffs of the Dept of Chemistry have taken the initiative to clear part of the beach from litters which includes plastics bottle, containers, polystyrene, boxes, papers, aluminium cans and many others. 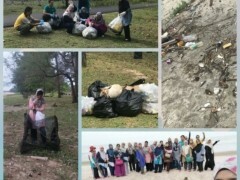 It is hope that the activity will help educate the public on awareness of environmental pollution.